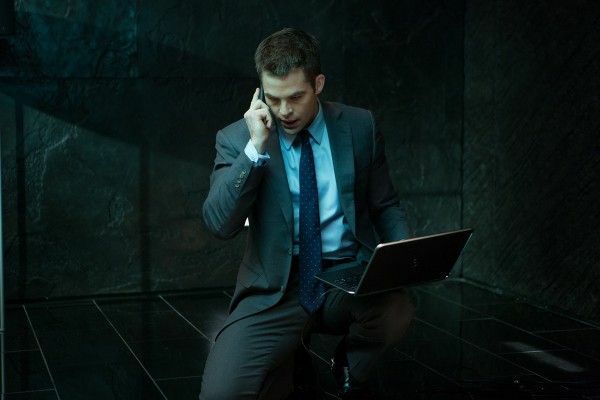 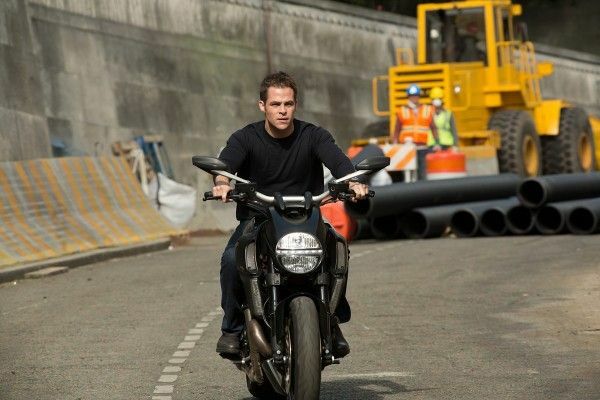 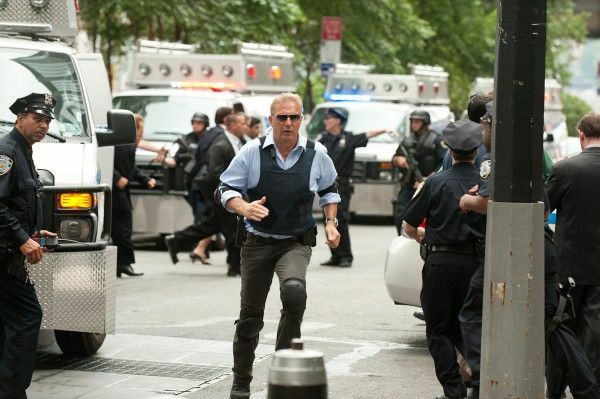 Paramount Pictures has released a batch of new high-resolution images from director Kenneth Branagh’s upcoming thriller Jack Ryan: Shadow Recruit. 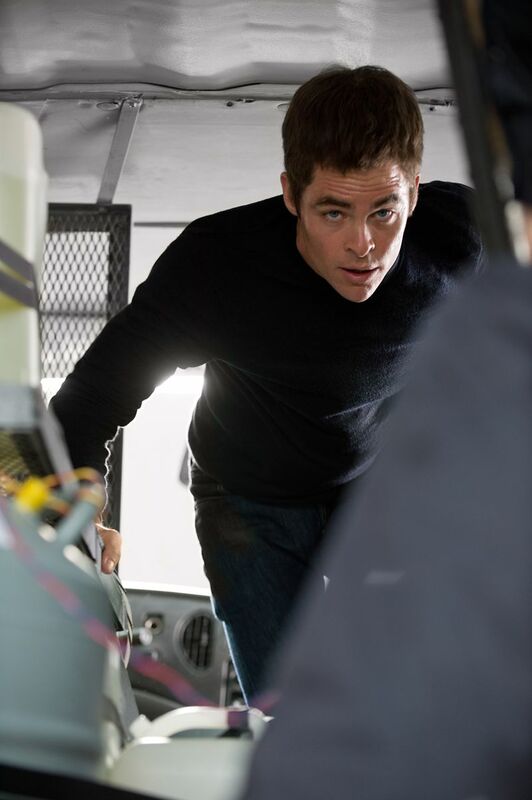 Based on the Tom Clancy character, the reboot of sorts stars Chris Pine as Ryan, a Moscow-based financial analyst who faces off against his employer when he discovers a plot to finance a terrorist attack designed to collapse the U.S. economy. 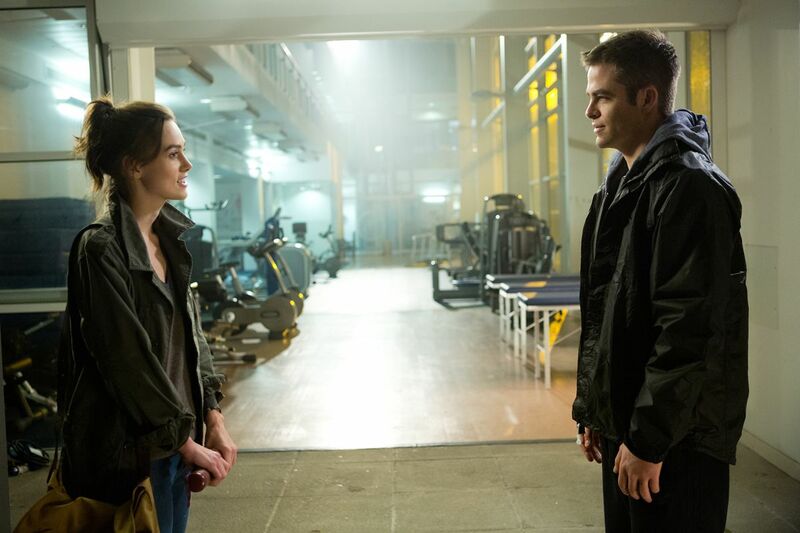 Branagh pulls double duty as the film’s director and villain, and these new images also give us a look at Keira Knightley as Ryan’s girlfriend and Kevin Costner as his mentor. 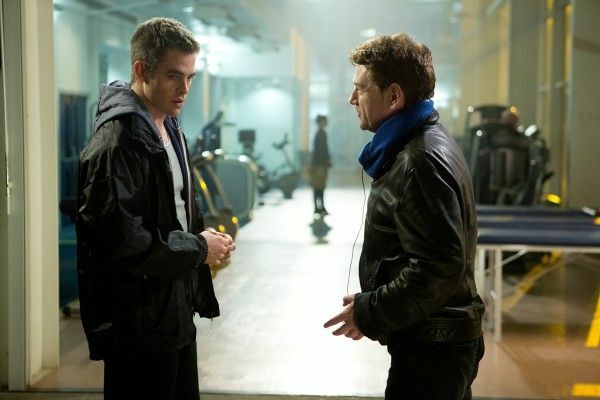 Paramount no doubt is hoping to launch a new Jack Ryan franchise with Shadow Recruit, so here’s hoping this first film delivers the goods. Hit the jump to check out the images, and if you missed any of Steve’s recent set visit coverage be sure to peruse his full report and interviews with Pine, Branagh, Costner, producer Lorenzo di Bonaventura, and producers David Barron and Mace Neufeld. 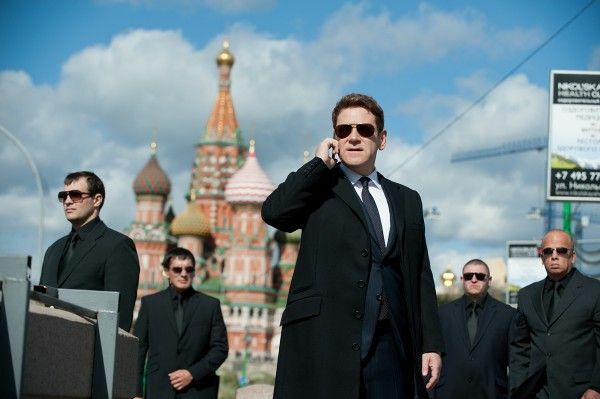 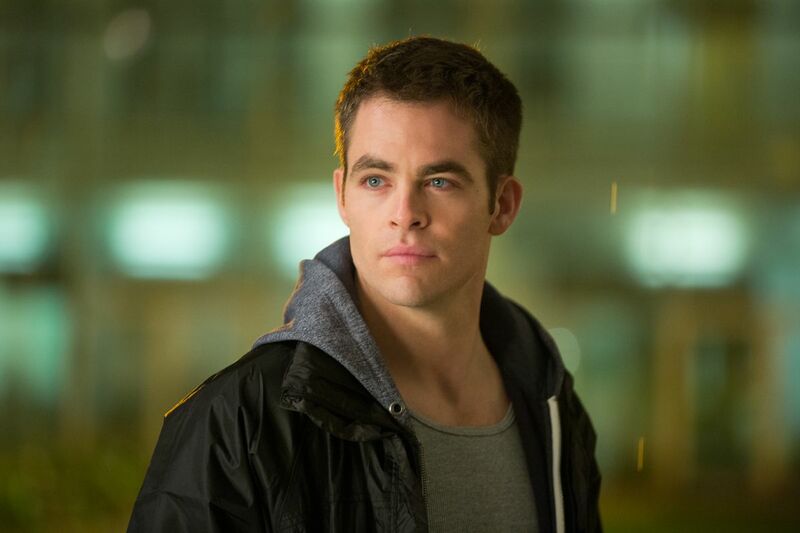 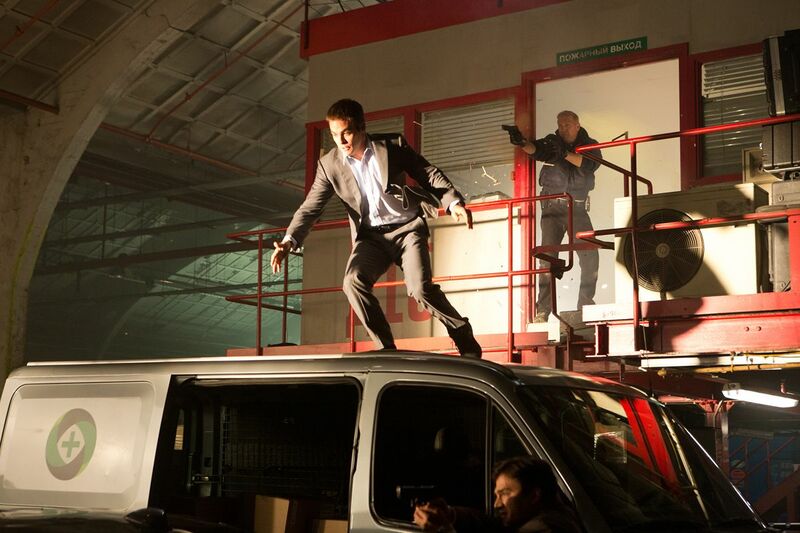 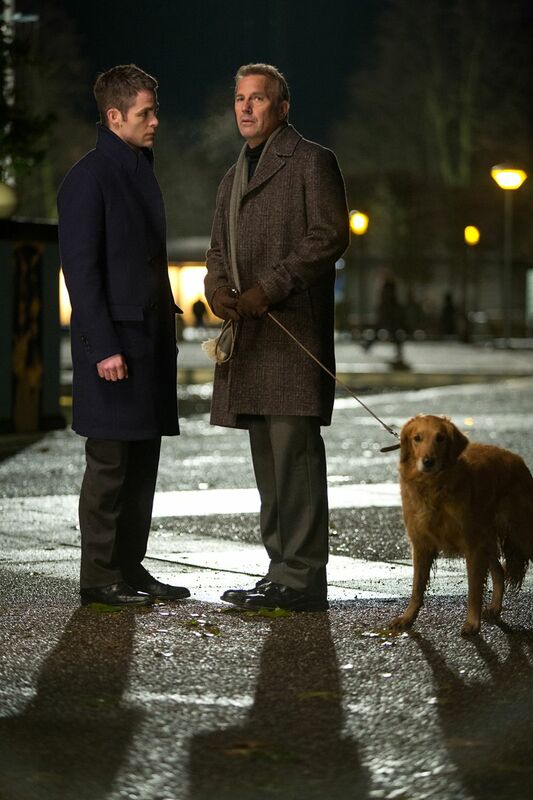 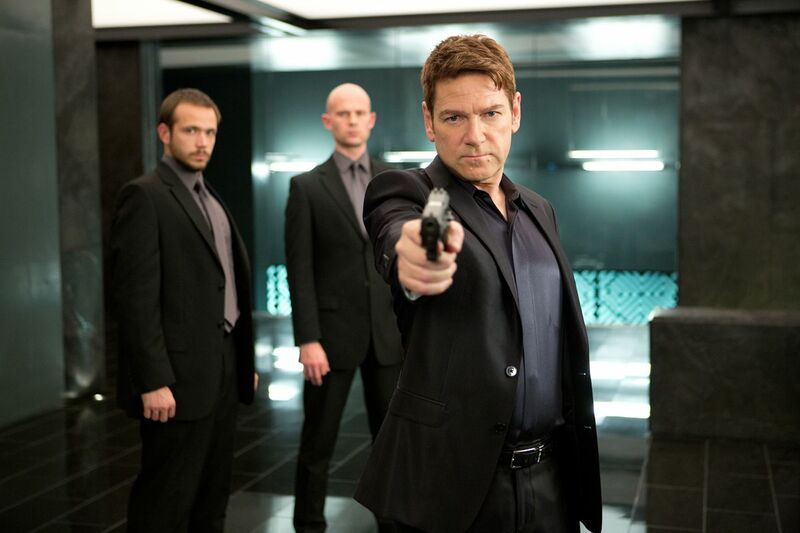 Jack Ryan: Shadow Recruit opens January 17th. Based on the character created by bestselling author Tom Clancy, “Jack Ryan” is a global action thriller set in the present day. This original story follow a young Jack (Chris Pine) as he uncovers a financial terrorist plot. 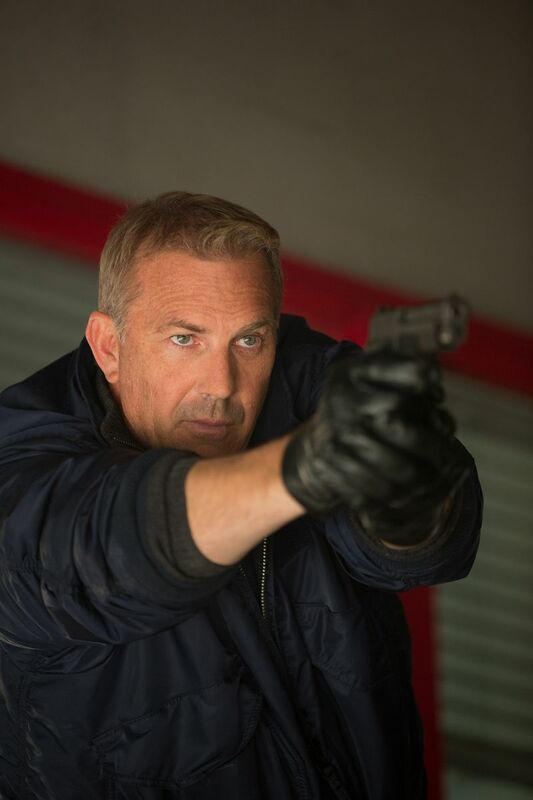 The story follows him from 9/11, through his tour of duty in Afghanistan, which scarred him forever, and into his early days in the Financial Intelligence Unit of the modern CIA where he becomes an analyst, under the guardianship of his handler, Harper (Kevin Costner). When Ryan believes he’s uncovered a Russian plot to collapse the United States economy, he goes from being an analyst to becoming a spy and must fight to save his own life and those of countless others, while also trying to protect the thing that’s more important to him than anything, his relationship with his fiancée Cathy (Keira Knightley).